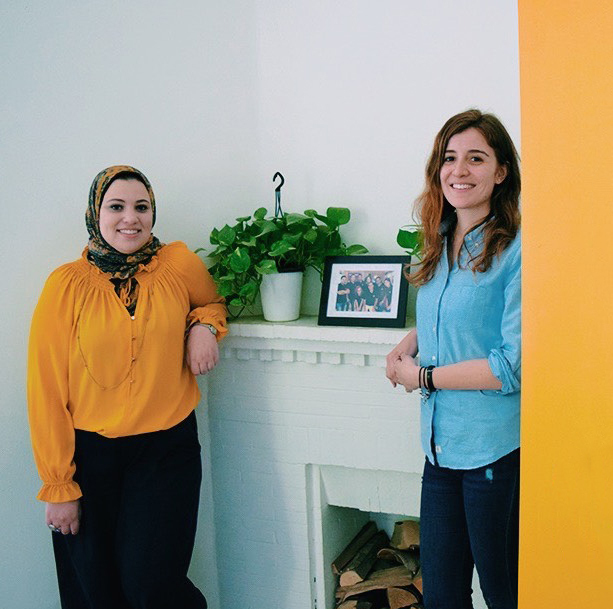 We sit down with Noha Abdel-Baqy, co-founder of Digital Grassroots - an initiative that aims to spread awareness about internet governance - and their ambassador in Egypt, as she details how they empower youth against net neutrality violators. Last year, Internet users in the U.S. were appalled by the congressional vote giving the green light to the Federal Communications Commission to remove previously placed rules. Those rules were placed a couple of years prior to protect what is known as Internet or net neutrality. Net neutrality is the principle that Internet service providers treat all data on the Internet equally, and not discriminate or charge differently by user, content, website, platform, application, type of attached equipment, or method of communication. So, if a government abides by net neutrality, they are not allowed to block, slow down, or charge money for specific websites and online content. 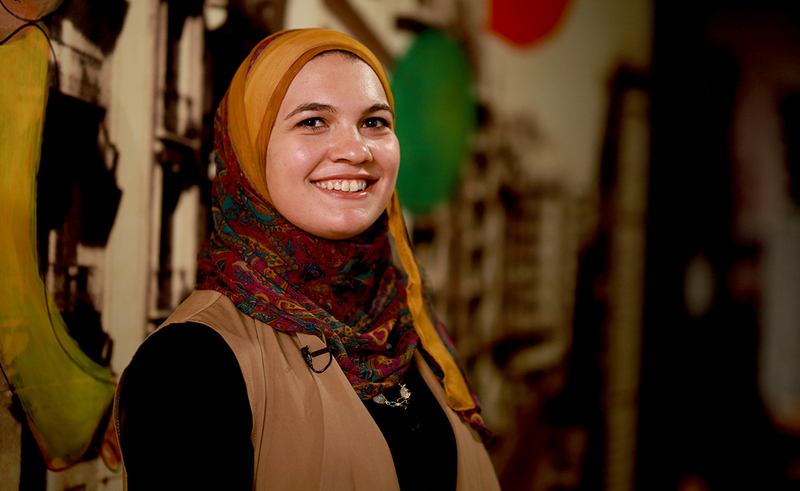 In Cairo downtown's Eish and Malh, Noha Abdel-Baqy sips her coffee as she tells us her story with this spectrum of communication technology. "I got into the internet governance by luck," she starts. Abdel-Baqy graduated from Ain Shams University in 2004, with a degree in Communication Systems and Electronic Engineering. After graduation, she was interlocked in the corporate cog working in several multinational companies such as Orange Business Services and DLEMC. 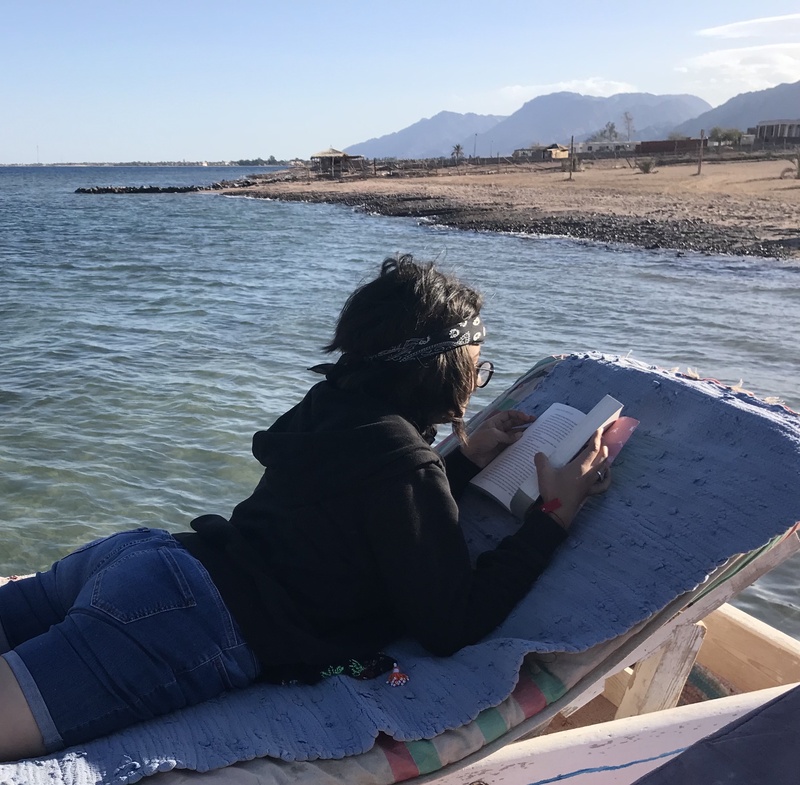 "As I was applying to different youth opportunities, I applied to a fellowship by the Internet Society, and enrolled in a course called Intro to Internet Governance," she says. "I was selected to attend the Internet Governance Forum in the UN office in Geneva. Along the way I gained many connections, got my chance to share my points of view and listen to internet issues from around the globe." With a growing knowledge gap in Internet literacy, the Digital Grassroots movement wants to empower youth across the world with the right information to be able to resist legislations that violate digital rights. This is where Abdel-Baqy met with a group of net neutrality activists who decided to start a stateless movement: Digital Grassroots. "We are more than 11 co-founders from 11 different countries, mainly from Africa," she says. Despite being major stakeholders of the internet, the activists found that youths and marginalised communities are often not included in major policy developments and implementation processes that affect the future of the internet. With a growing knowledge gap in Internet literacy, the Digital Grassroots movement wants to empower youth across the world with the right information to be able to resist legislations that violate digital rights. The initiative aims to spread awareness about internet governance among youth between 14 and 29 years old. There is no such thing as neutrality in the MENA region. Websites get blocked, and so does content. 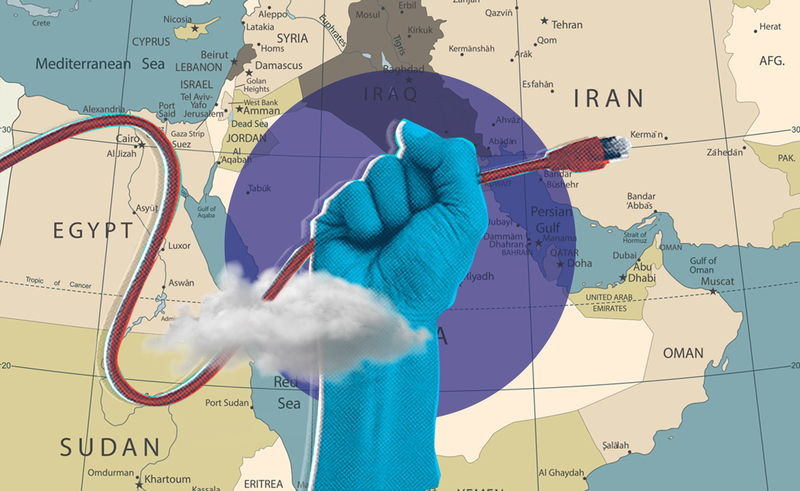 Net neutrality in the Middle East is basically non existent. At least 10 percent of bloggers and activists have been arrested and forcibly expelled from the Middle East; at least 35 of which are held in Egyptian jails, and the crackdown is still ongoing. "If you think about it, you will find that mainly the Egyptian government is the one pulling the strings, they constrain many websites," says Abdel-Baqy. "The internet users should be involved in internet policy making, not just the government and private sector." The internet users should be involved in internet policy making, not just the government and private sector. The communications engineer argues that the majority of Internet users in Egypt don't know about their digital rights, in fact, few people even know of their existence. "The internet needs to be open without blocking any content, it should be accessible and decentralised," she recommends; explaining that decentralisation happens in a certain method allowing people from different groups to share their knowledge, opinions and any other content. On June 5, the Egyptian Parliament approved a controversial law submitted by the Prime Minister’s cabinet to combat cybercrime. 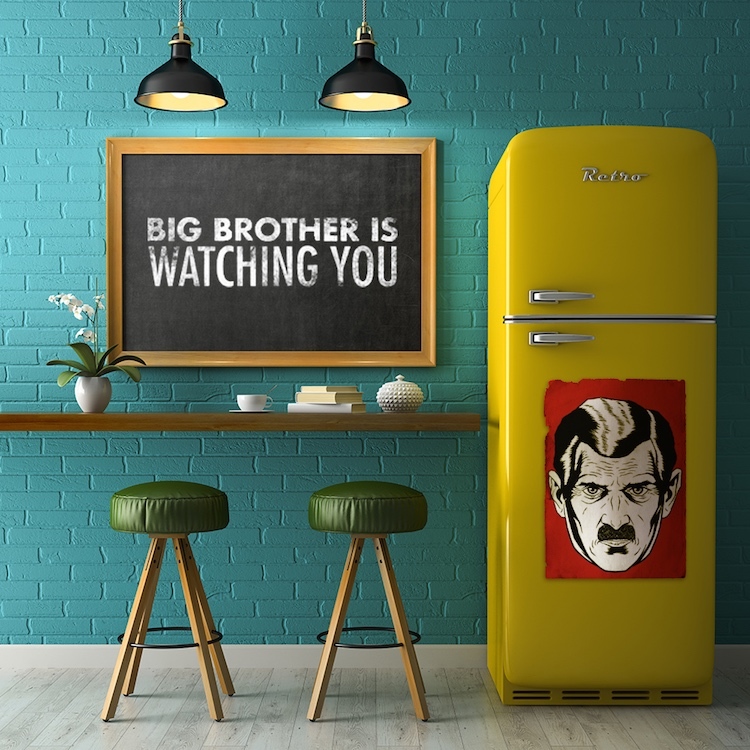 The law would require Internet Service Providers to supply national security authorities with information on users suspected of spreading "terrorist" and "extremist ideologies" on the worldwide web. "Centralising the Internet occurs by sharing a monopoly of thoughts, opinions, or points of view," she elaborates further. "This is happening in Egypt and all around the world, we need to have a safe space to express our thoughts." On June 5, the Egyptian Parliament approved a controversial law submitted by the Prime Minister’s cabinet to combat cybercrime. The law would require Internet Service Providers to supply national security authorities with information on users suspected of spreading "terrorist" and "extremist ideologies" on the worldwide web. Waves of outcries and denouncement from human rights and press freedoms activists circulated on social media channels - even legal academics. Professor of Constitutional Law at Menoufia University Fuad Abdelnaby criticises the law for its loosely defined terms and vague content that make it easy to convict any person of “threatening national security,” “damaging family values,” or “affecting public morals” without giving a clear definition of these offenses. If any field is dominated by men, they won’t consider the needs of women or any marginalised groups. That is why we need to celebrate diversity in any field, not just internet governance.